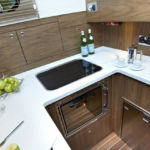 A new model in the Haines range offering amazing accommodation for her size. 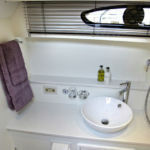 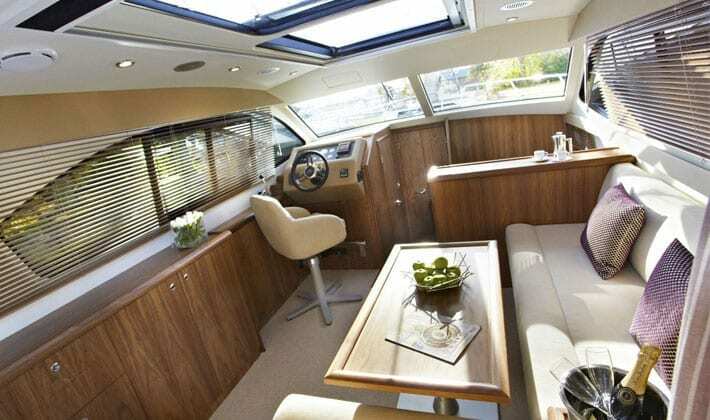 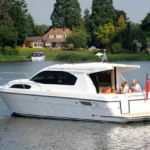 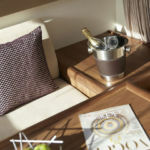 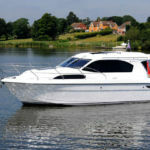 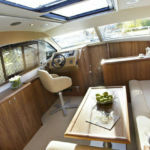 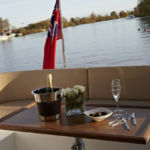 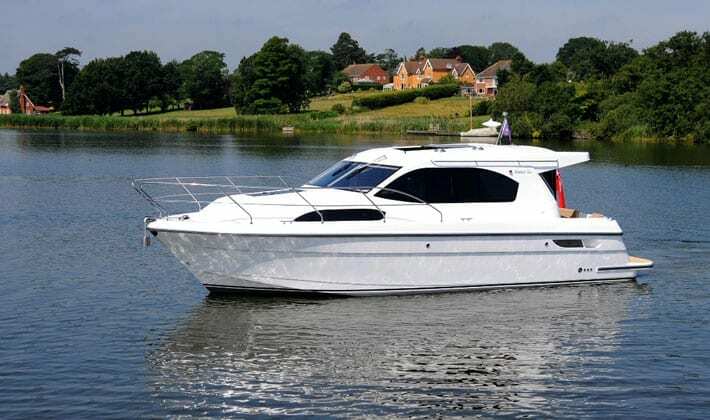 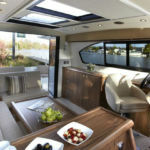 The 32 Sedan is suitable for all river / estuary cruising and from 2014 also available with a full offshore planing hull. 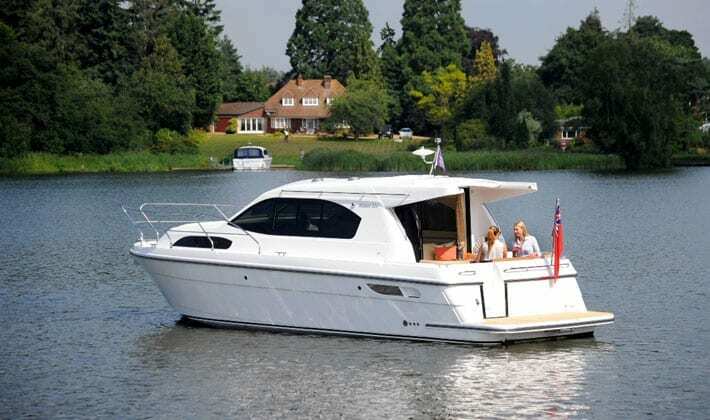 Offered with a range of single or twin engine options and Haines unquestionable build quality. 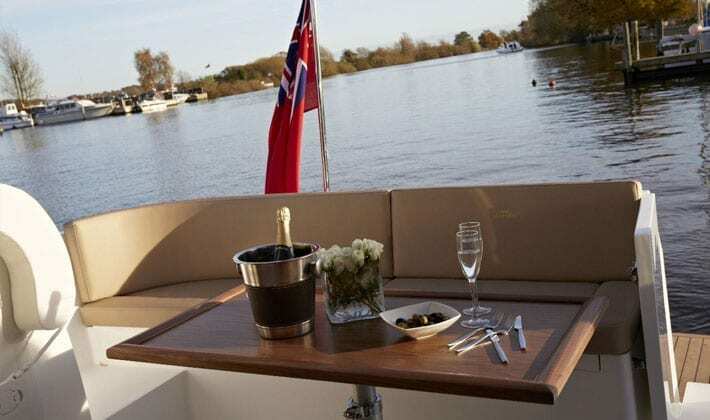 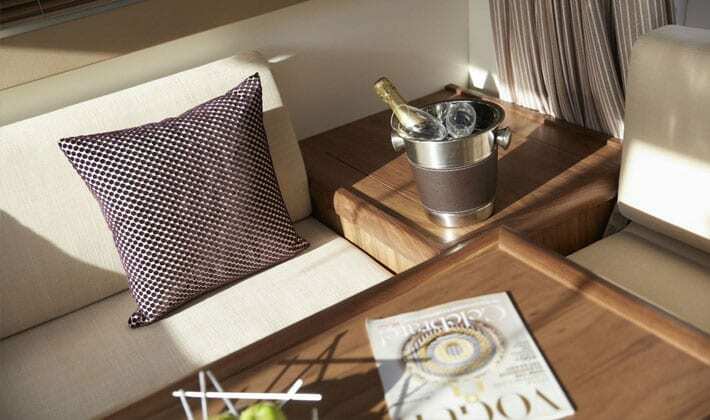 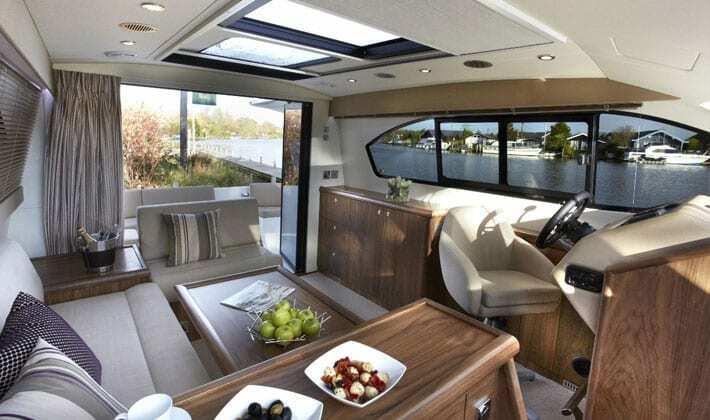 Light and airy throughout, with full opening ‘slide and stack’ patio doors connecting the saloon to the aft deck area. 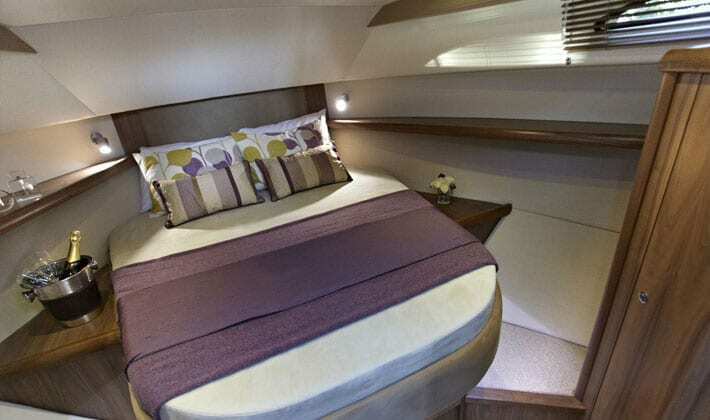 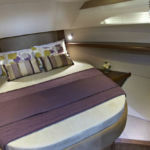 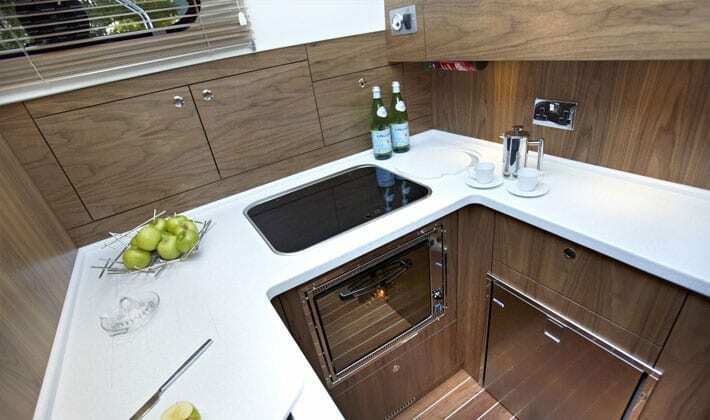 The large island double en-suite cabin forward and generous galley provide excellent accommodation for those longer stays on-board.